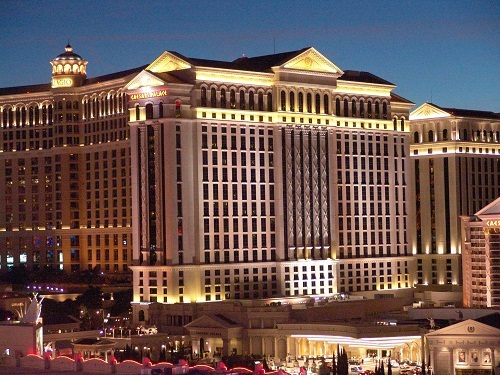 You can stay at Caesar's Palace for much less than You might think. 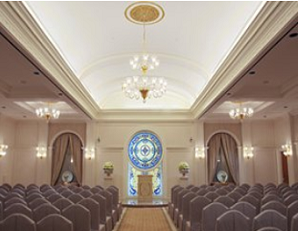 Sure, during special events it can be pricey but all major Resorts are during those times. 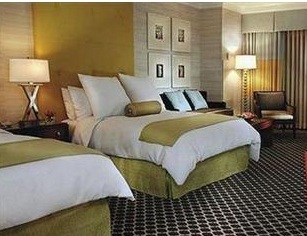 There are plenty of nights when You can get rooms for under 100 dollars. 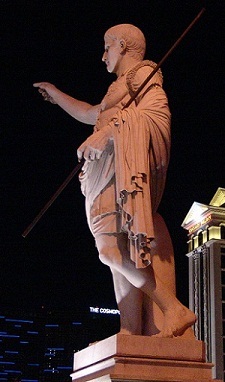 Caesar's puts on some of the best shows in all of Las Vegas, including a new one, ,Absinthe, an all in one type of show. 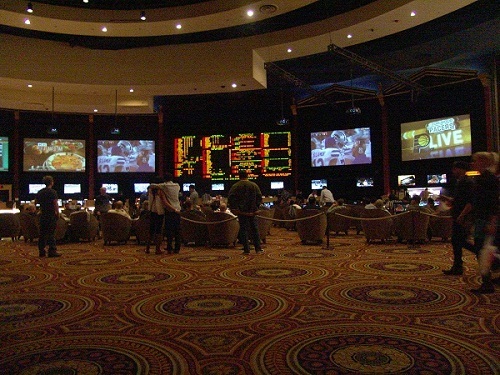 Sports book: Huge sports book one of the best ever. Digital betting screens many Lcd’s all over. This book can really get crazy during big betting events. 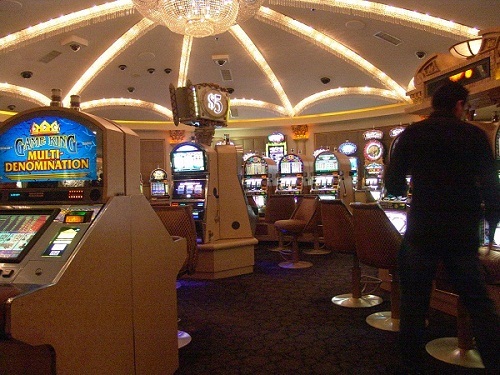 All the popular Slots, Video Poker, Live keno (15 seats) , Keno machines, Penny slots, Baccarat, Black Jack, Casino War, 3 card Poker, Big six, Let it Ride, Poker Room (at least 25 tables and many lcd tvs), Pai Gow poker, Rapid Roulette, Roulette, Caribbean Stud, Craps, Progressive Slots. And some newer games: Crazy 4 Poker, Ultimate Texas Hold’em. 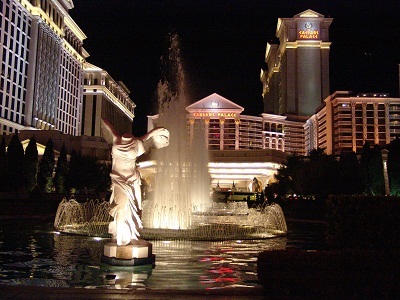 Unique to this Casino: Its Caesars, once the best and now back near that spot. 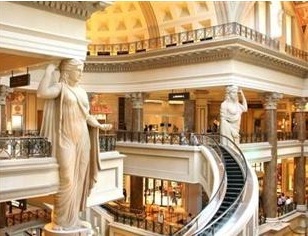 And maybe the most famous thing about Caesars is Shopping, check out Forum Shops at Caesars Palace. 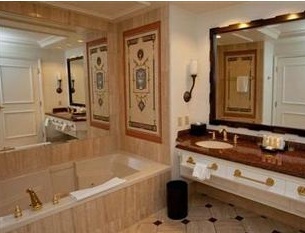 Restrooms: All updated and modern and kept very clean. Overall Atmosphere: Very impressive. This is a very spread out Casino so it is very easy to get lost. You may find Yourself passing the same restaurant three times before You realize You are walking in circles. 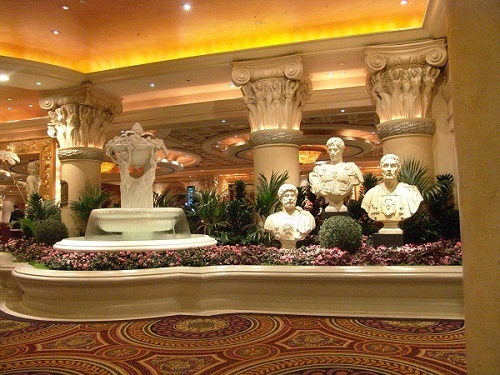 It is a good idea to get familiar with some key landmarks like the Sports Book, the Food Court, etc.. 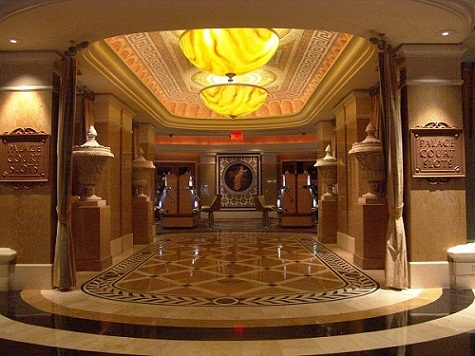 Unlike Most Casinos the Poker room is hidden away down a hall where you are isolated. If you want to play poker and not let anyone know then play here!! You can get some cheap eats here at the Caesars Food Court located in the center of the Casino. You can get shuttle bus service to Rio from here.